“Mobile” is quickly becoming a sizzling hot term, a word that offers businesses endless opportunities, and also a source of headaches. What does “mobile” mean to your business? As businesses look for innovative new ways to communicate with their customers, they are turning more and more to mobile, which offers a new and compelling channel for research, sales and customer care. 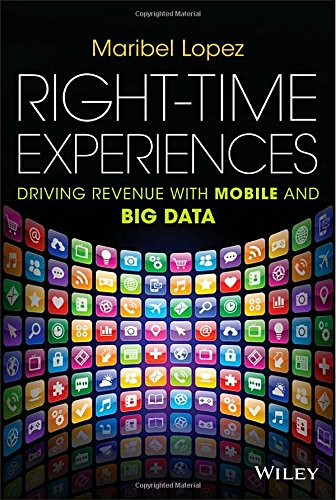 Mobile engagement offers what Lopez research refers to as a “right-time” experience - the opportunity to offer the right information, on a consumer’s device of choice, exactly when they need it.